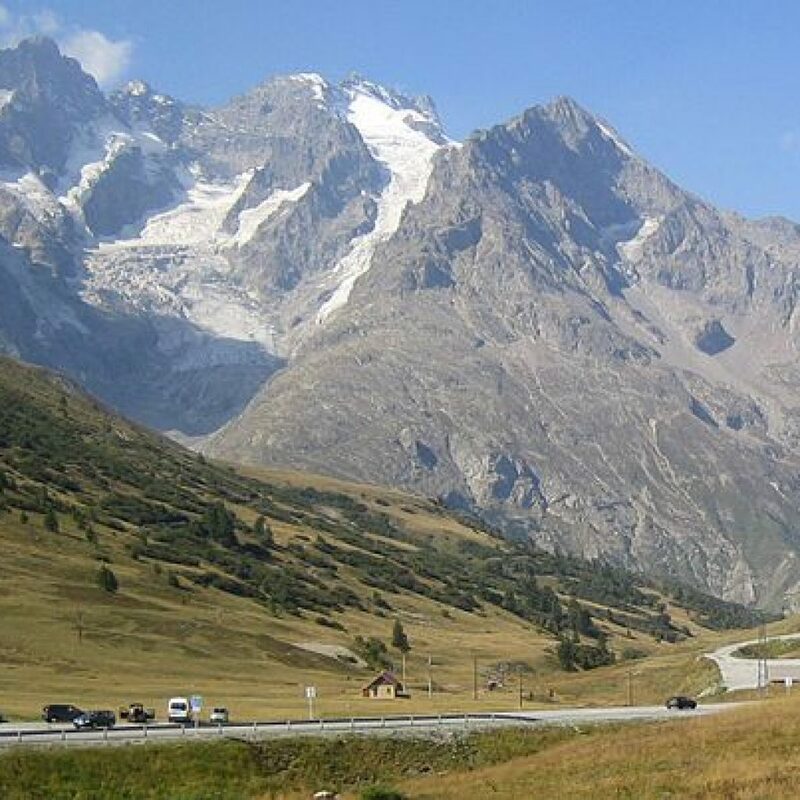 Claim "Route des Grandes Alpes (Great Alpine Road)"
Riding the Route des Grandes Alpes, or the Great Alpine road, should be considered by anyone traveling through Europe on a motorcycle. 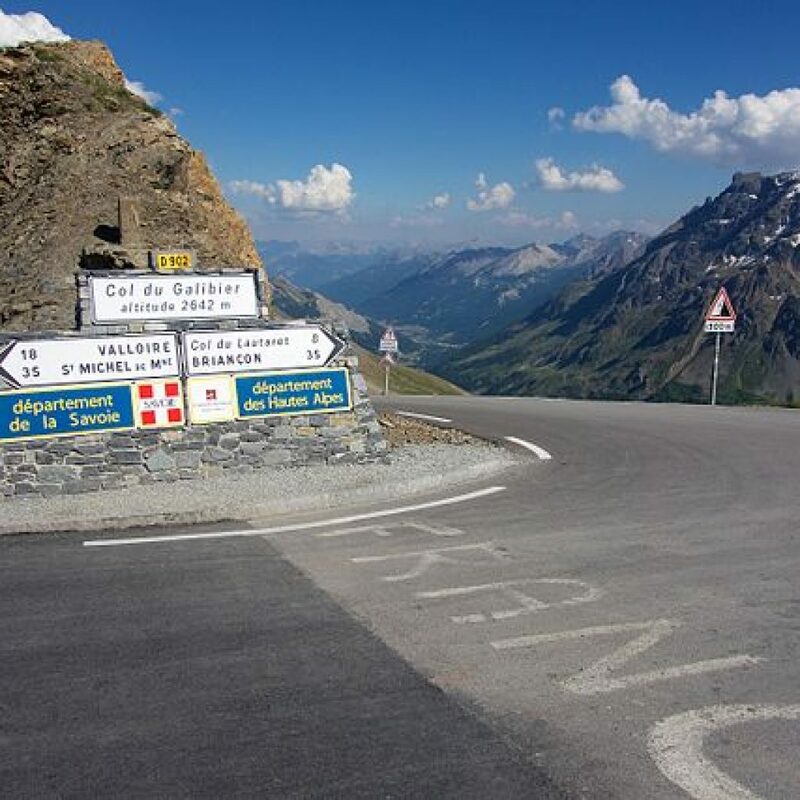 This road enjoys legendary status and for good reason. 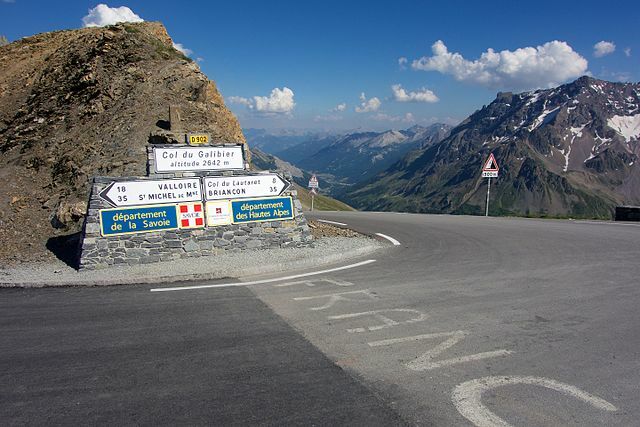 Starting on the banks of lake Geneva, the ride involves almost 700km of incredible, winding tarmac roads. 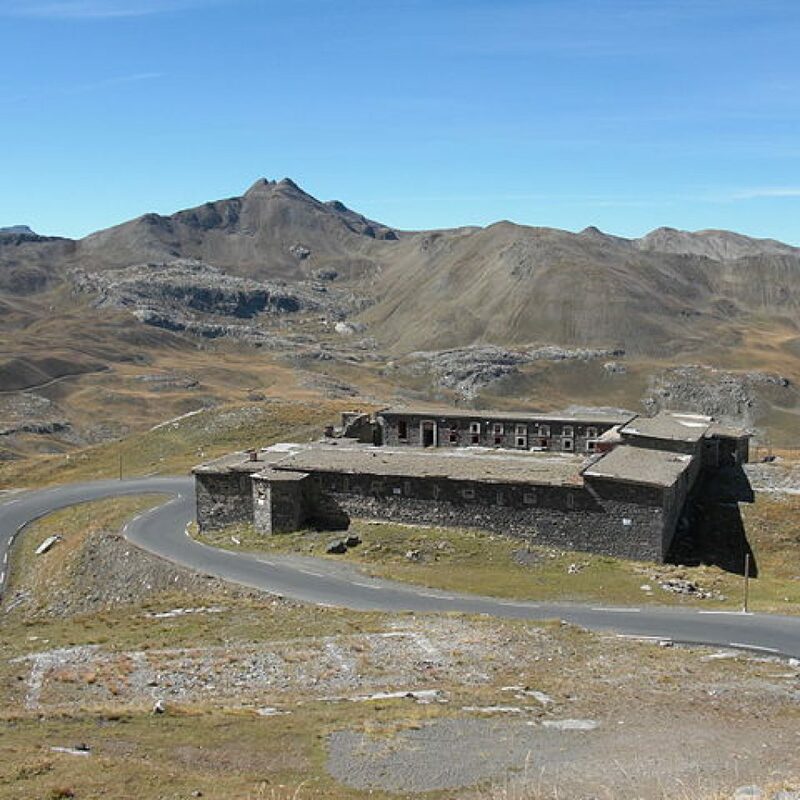 It passes through 16 mountain passes, with others not far away and offers almost mythical views of the surrounding Alps. Climbing and diving, twisting and turning, the road eventually leads down to the Mediterranean sea. It’s well worth taking a few days to enjoy this fantastic route. From the south and heading north, the Route des Grandes Alpes starts on the French Riviera, in the seaside town of Menton. Coming south, the start point is the town of Thonon-les-Bains, on the shores of lake Geneva. Whichever way one travels, the views are spectacular and the ride smooth and exciting. The route is entirely tarmaced and the quality ranges from excellent to patchy. For the most part the road surface is smooth. 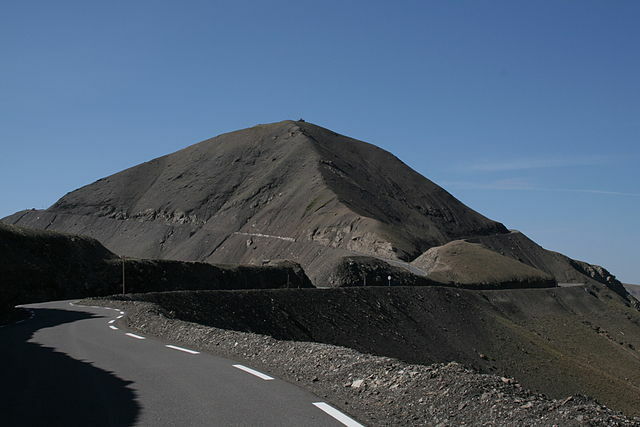 However, being a mountain road there are inevitably going to be some areas that have suffered from freeze thaw action. The potholes are normally filled in before they can get out of hand, though some of the route can get a bit bumpy. Nothing that any road bike cannot handle though. Since modern motorways have been introduced to the region, this road has become less travelled. Indeed, a lot of the traffic these days consists of tourist traffic. 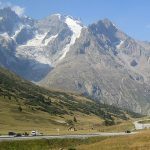 Campervans and tour buses can be a hinderance but one is unlikely to come across any larger vehicles. Hold ups at the various tunnels and around the more popular Alpine resorts are common during the summer, but traffic decreases rapidly from September. Many agree that the ideal time to ride the route is in September or October. Have no worries about fuel, which can be found in more or less every town or resort along the route. 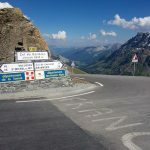 This Route des Grandes Alpes really is worth taking a few days to enjoy fully. While it can be done in two hard days, take at least four, preferably more. There are a great many places to rest your weary bones along the route. 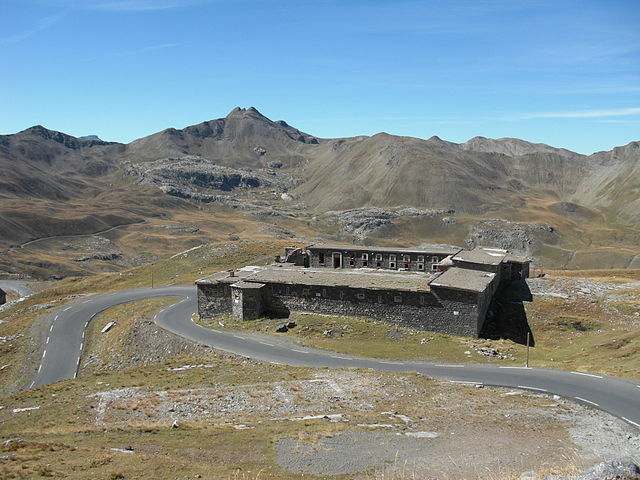 Campsites, hostels, hotels, guesthouses and chalets can be found in abundance. Prices can be rather high, even in summer, as most ski resorts also offer summer activities. For those looking for a flexible trip, most campsites can fit a bike and a tent in at any time. For those planning to stay in a bit more comfort, be sure to book in advance, especially during summer. Many places have garages for motorcycle storage. Fantastic food is available at every town. Restaurants, cafes and bakeries all offer beautiful local delicacies. Many towns will have a farmers market once or twice a week. These are well worth checking out and incredible locally sourced treats can make for a splendid packed lunch. 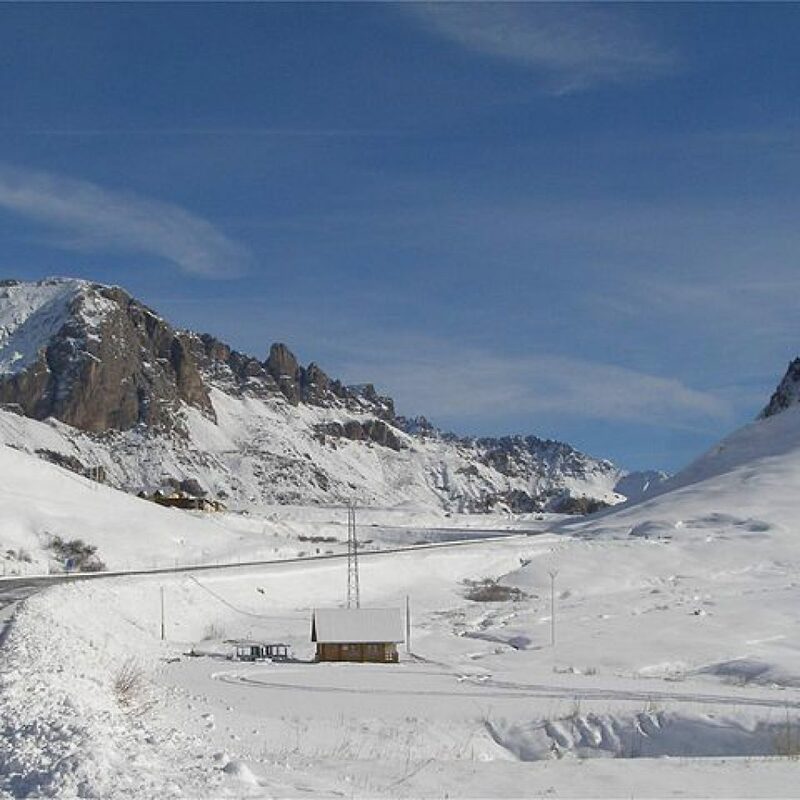 The route takes on some of the highest mountain passes in Europe. As such it cannot remain open year round as it is blocked by snow. 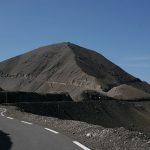 The route is generally closed from the end of October until mid-June or so. It depends on when the snow and ice has been cleared. 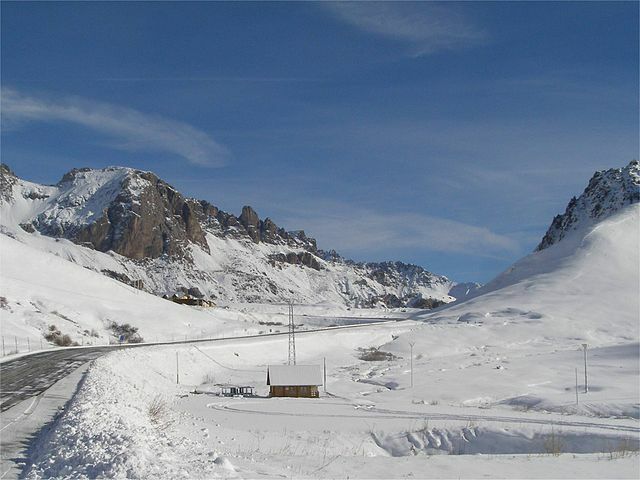 Some of the lower passes can be open as early as May. It should be avoided in high winds, heavy rain, fog, snow and ice. 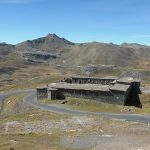 The Route des Grandes Alpes itself attracts most people, however there are many other views along the way that are worth checking out. 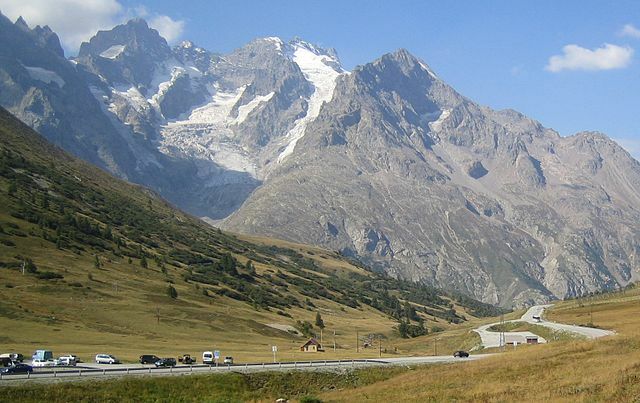 Mont Blanc is the obvious choice and is easily accessed from the road. There is a seemingly endless list of natural wonders along the way, including waterfalls, ridges, caves, forests and, of course, mountains. The Dard waterfall is of note and looks spectacular.